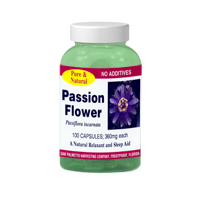 © 2000, 2001, 2002, 2003, 2004, 2005, 2006, 2007, 2008, 2009, 2010, 2011 Herbal Extract Company of North America. All rights reserved. The benefits of Saw Palmetto can be traced back centuries where the aborigines of Florida depended upon the berries as a staple food item and was included in the Indian medicine mans array of healing herbs. In a book titled "Saw Palmetto", written by Edwin M, Hale, M.D. (1898) and published by Boericke & Tafel, Philadelphia, he describes the medicinal value of Saw Palmetto as tinctures of the berries (fruits) and crushed seeds being used for the relief of prostate gland swelling and various aphrodisiac qualities. Saw Palmetto is mainly used for the treatment of conditions associated with Benign Prostatic Hyperplasia (BPH). 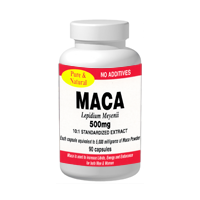 Several factors are recognized as playing a major role in the development of Benign Prostatic Hyperplasia (BPH). First, functioning testes and a critical level of androgens are essential to the development of BPH. 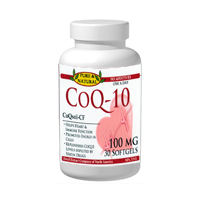 Second, a change in prostatic androgen metabolism occurs that favors the accumulation of dihydrotestosterone (DHT), and third, an increase in the ratio of plasma estrogens to androgens. 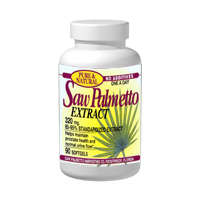 Recent clinical research appears to have proven that Saw Palmetto extract is beneficial in Benign Prostatic Hyperplasia (BPH). 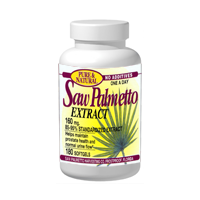 Its mechanism of action in the treatment of BPH is reported that Saw Palmetto inhibits the conversion of testosterone to DHT, the agent thought to be responsible for the enlargement of the prostrate. In addition Saw Palmetto extract inhibits the binding of DHT to receptors thus blocking its action. 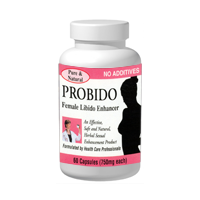 It has also been shown to have an inhibitory effect both on androgen and estrogen nuclear receptors. This is accomplished without interfering with testosterone, follicle-stimulating hormone, or luteinizing hormone levels. 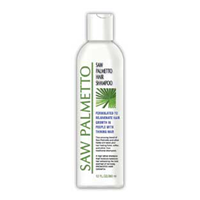 Most importantly, Saw Palmetto does not affect PSA levels, thus it does not mask the ability of PSA tests to detect cancer. the Wilt meta-analysis reported in J.A.M.A. and the Carraro study published in Prostate) Dr. Leonard Marks of the urological sciences research foundation in his research confirms this. 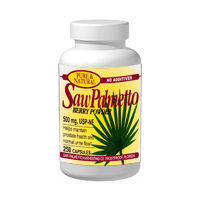 Today, Saw Palmetto remains the leading selling of natural prostate remedies. Total sales of Saw Palmetto in mainstream retail stores in the US were over $43 million, ranking Saw Palmetto sixth in total herb sales in 2000 (Blumenthal et al., 2001) In Europe saw palmetto extract is the most commonly used phytotherapeutic agent for benign prostatic hyperplasia (BPH) (Di Silverio et al., 1993) While the mainstay of our company is providing manufactures with quality raw materials, we now manufacture our own line of retail products that we market via the internet. 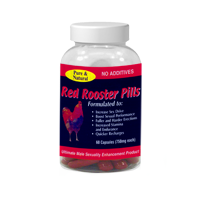 They are pure products with no additives and are kosher certified.